Sparring helps you to understand the various techniques on a deeper level. Once your instructor gives you the green light to start sparring, it means that you’ve shown him that you understand and can execute the basic techniques correctly. Chances are, you’ve levelled up as well. 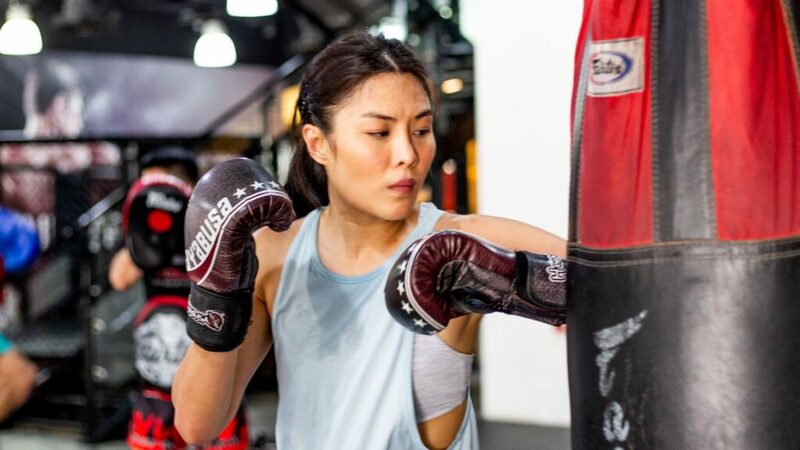 So if you’ve gotten to this stage, it means that you made it through the toughest part – the beginning – and are now ready to take on even more challenges that will deepen your practice, and of course, play a part in helping you become a better fighter. 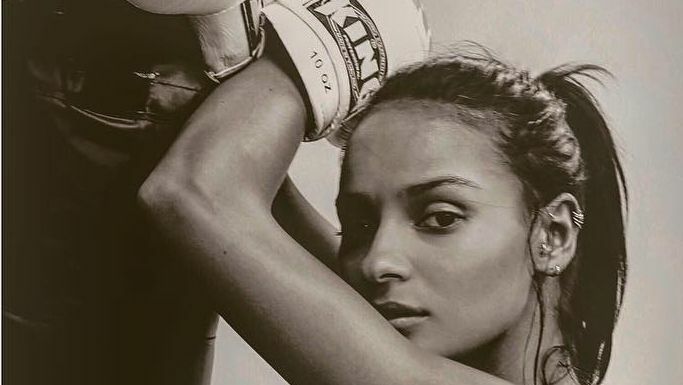 When you first started training Muay Thai, you probably weren’t as driven and maybe even got disheartened when you took a longer time to nail down certain techniques. However, you realized that you were able to gain a clearer understanding of those techniques the more you practiced. That’s why it has become a priority for you to drill those techniques before or after class – so that you can master them ASAP! 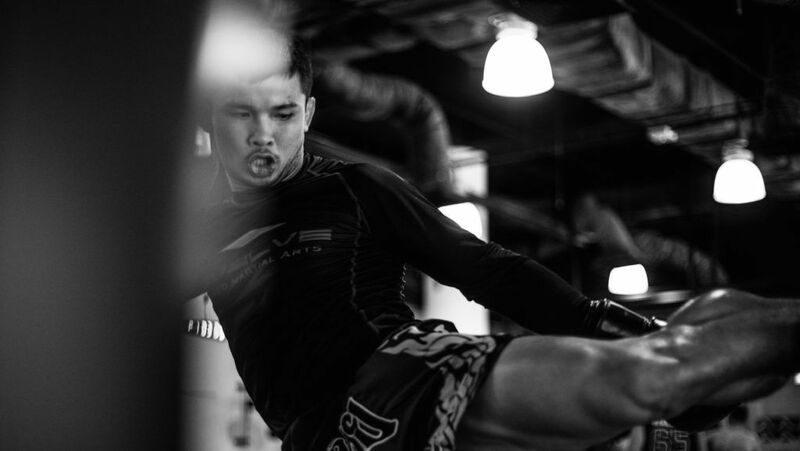 The roundhouse kick is a fundamental strike in Muay Thai. 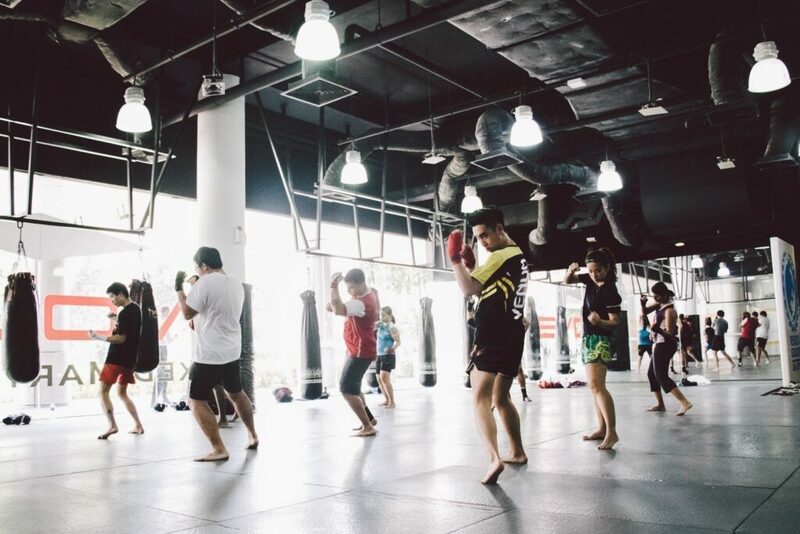 If you’ve thought about stepping into the ring and putting your skills to the test, then it means that you’ve made significant progress, gained confidence, and of course, gotten pretty serious about Muay Thai! Psst! Why not take that first step towards making your dream a reality by trying out for the Evolve Competition Team? Muay Thai Champions Nong-O Gaiyanghadao and Yodkunsup Por Pongsawang are wearing the Evolve Warrior Muay Thai shorts. 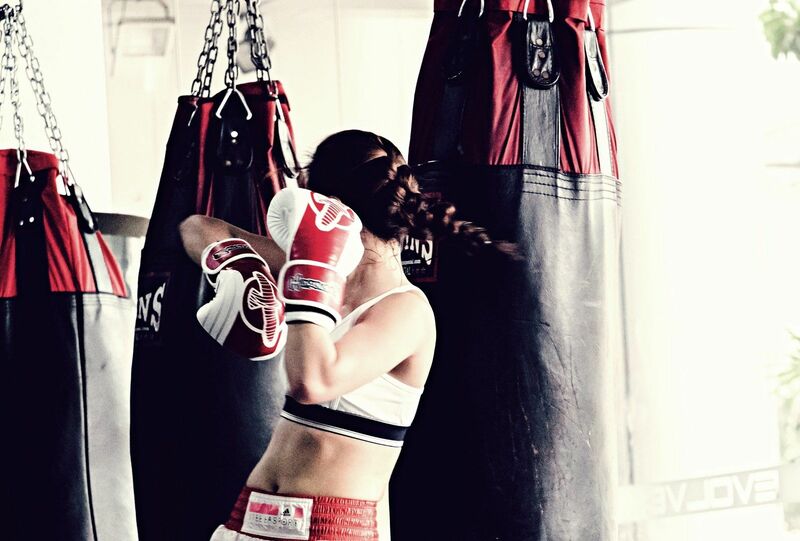 Muay Thai is one of most powerful and effective martial arts in the world. 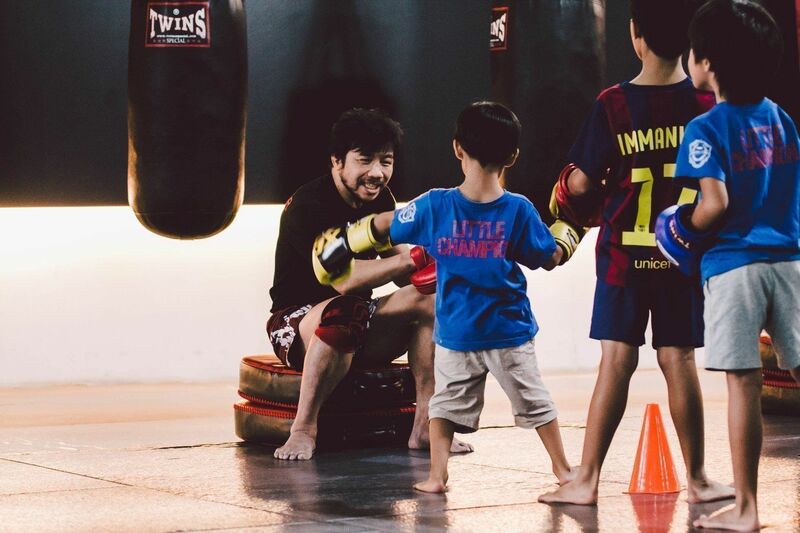 Martial arts is a great way to keep your kids active. When you can’t train, the next best thing to do in your spare time is watch and analyze fights or videos that break down techniques, as well as read articles that could teach you a thing or two about Muay Thai. After all, these are just some things that can contribute to your progress as a martial artist – and you’d do whatever it takes to crush your goals and become the best you can be. 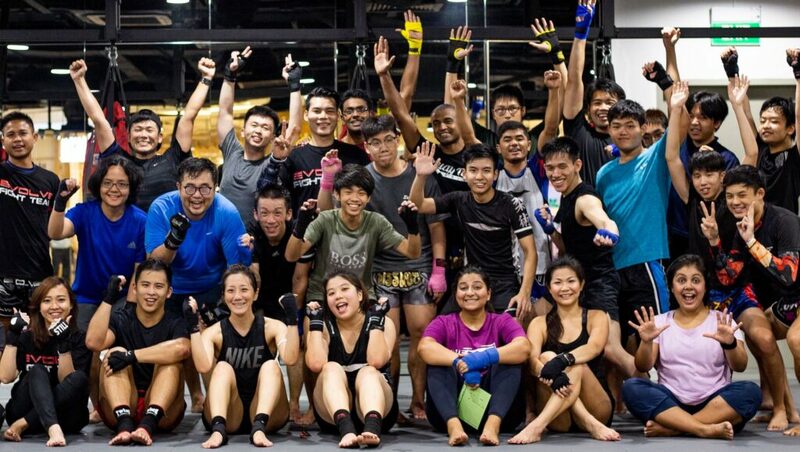 Multiple-time Muay Thai World Champion Chaowalith Jockey Gym teaches at Evolve MMA. So tell us, how many of these signs do you see in yourself?